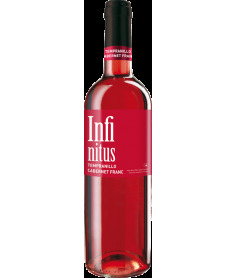 We are a family company dedicated since 1990 to the distribution and marketing of wines and liquors. In 2011, we began selling on the Internet, which has allowed us to gain experience in online sales with shipping within 24 hours. We can offer you the security and confidence of an excellent service that has been reflected in the evaluations of our customers verified with the Trusted Shops seal. We have more than 3200 references among wines, spirits and gourmet products. The latter also have high recognition in the hospitality sector, where our hams, cheeses and preserves stand out. Make your wine purchase online as if you were in the physical store. We have improved the navigation so that you can select the product you want according to your preferences, being able to choose according to denomination of origin, price range, grape or cellar. 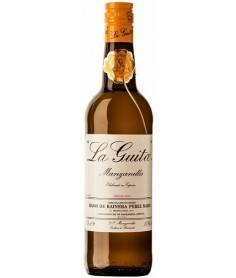 Vinos Castilla la Mancha. Torre de Gazate A&ntilde;il. Acompa&ntilde;a a pescados y mariscos,as&iacute; como postres, quesos suaves y ensaladas. Buy wine Borsao Selecci&oacute;n Borsao Selecci&oacute;n (D.O. 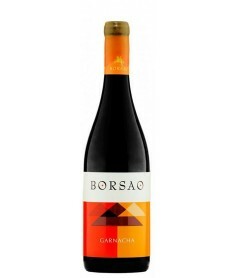 Campo de Borja) is a young red wine made of a blend of Grenache, Syrah and Tempranillo from vineyards aged of 15-30 years grown in clayey-calcareous muddy and stony soils. It is made and aged in stainless steel vats under a strict temperature control. 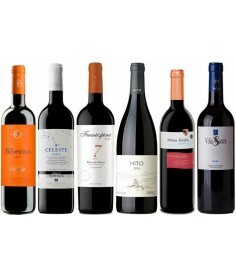 Vinos Castilla la Mancha. Coraz&oacute;n Loco Blanco. Amarillo pajizo, limpio y brillante con ribete verdoso y tonos metalizados que denota juventud. 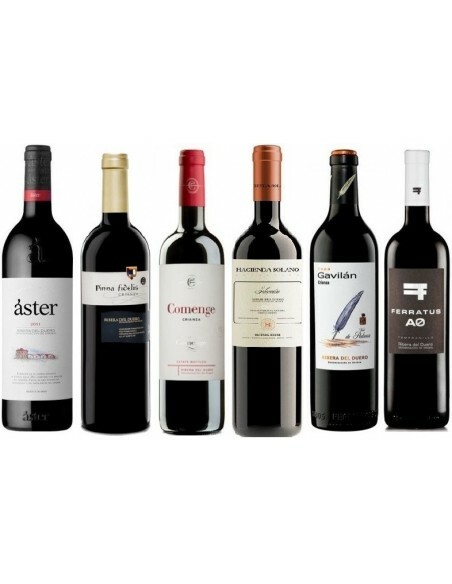 The post Consejos prácticos para enfriar el vino appeared first on Blog Vinos Cutanda. La Bolsa de los Licores. In Cutanda Wines we know that there are different profiles of wine aficionados, so we adapt to all of them, from the newly initiated to the most demanding palates. Activate your senses to taste a magical experience when buying wine online. Nice to have you around here, winelover!